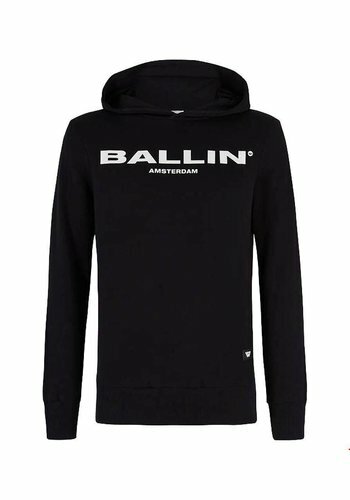 Black anorak hoodie with BALLIN Amsterdam patch. 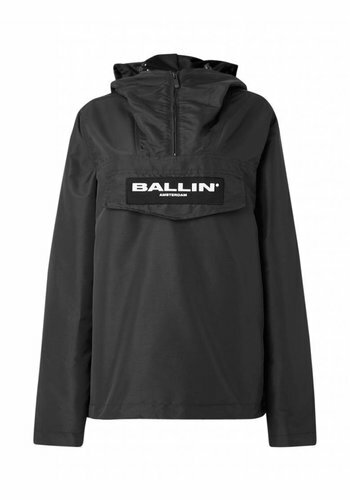 Dark blue anorak hoodie with BALLIN Amsterdam patch. 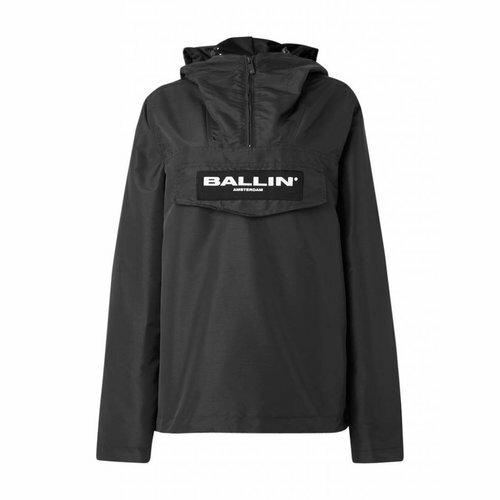 Army green anorak hoodie with BALLIN Amsterdam patch. 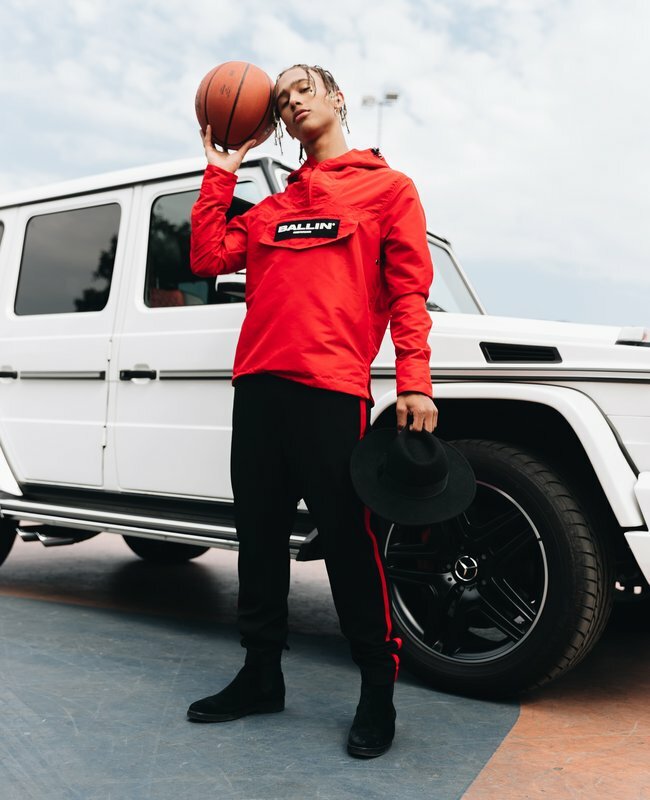 Bordeaux red anorak hoodie with BALLIN Amsterdam patch. 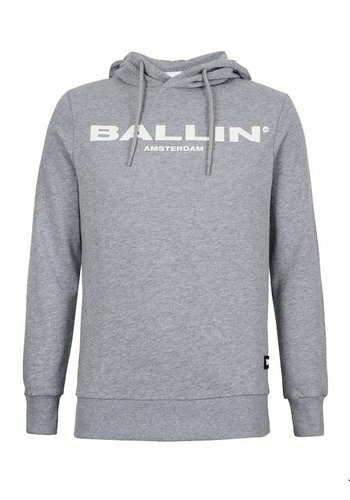 White anorak hoodie with BALLIN Amsterdam patch. 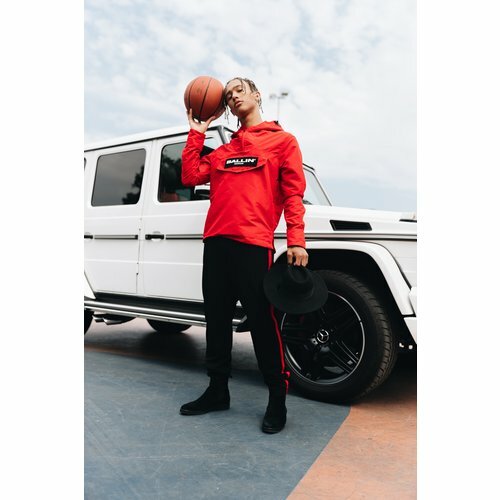 Antra anorak hoodie with BALLIN Amsterdam patch. 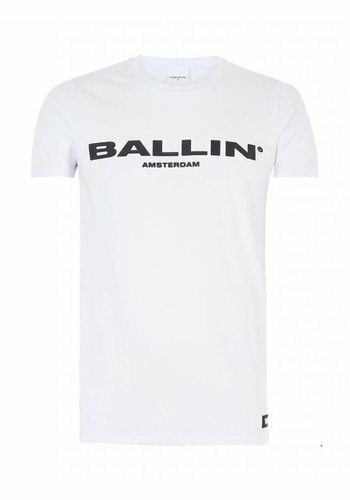 White T-shirt with black BALLIN Amsterdam towel print. 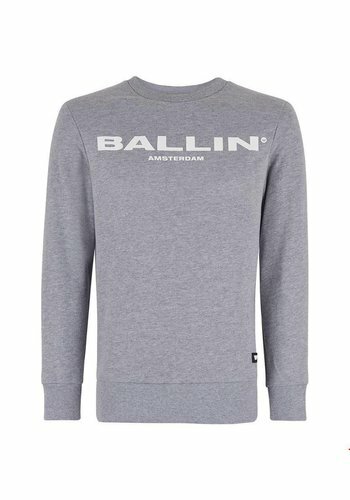 Gray sweater with white BALLIN Amsterdam logo. 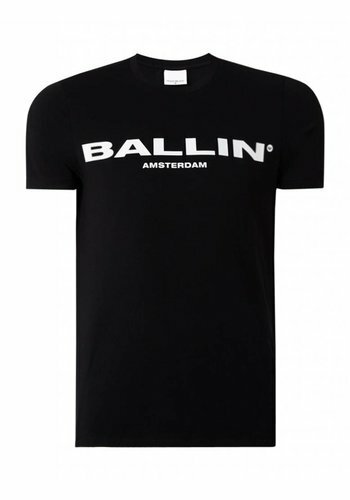 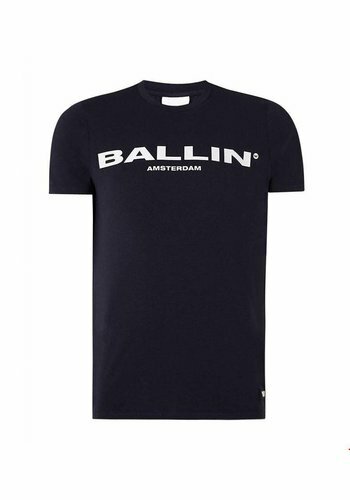 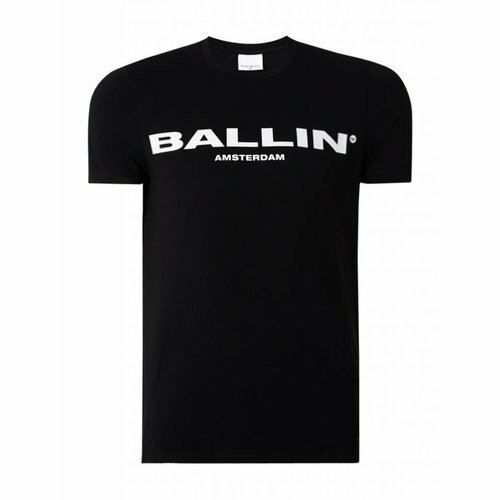 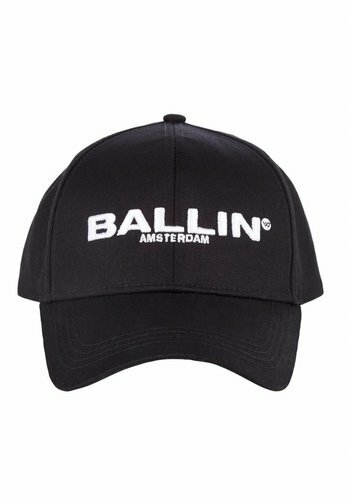 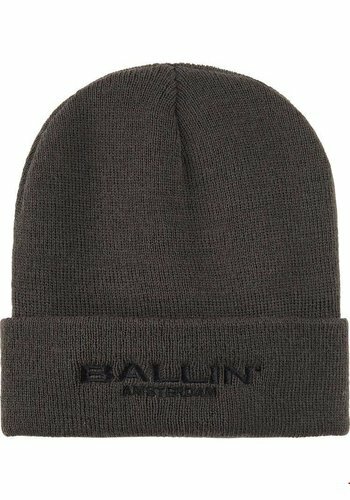 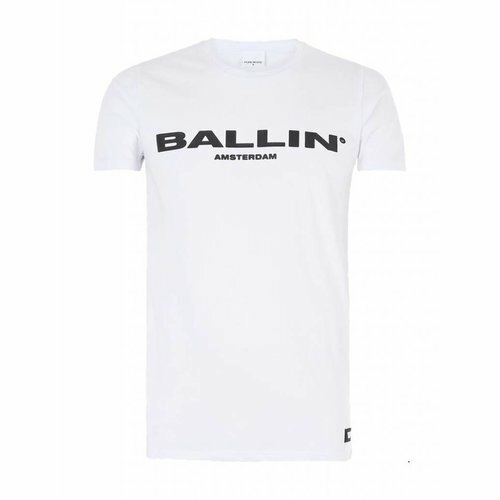 In this category you find all BALLIN Amsterdam garments & fashion accessories that are suitable for men. 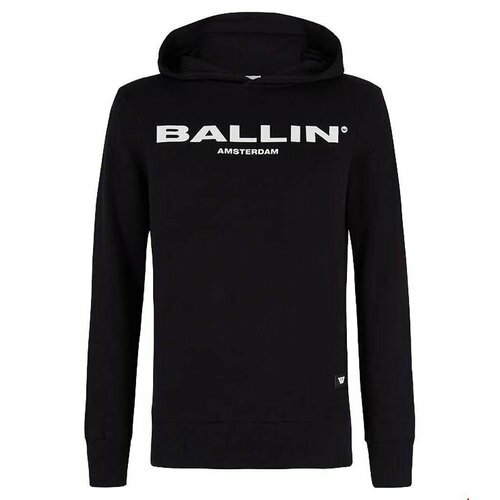 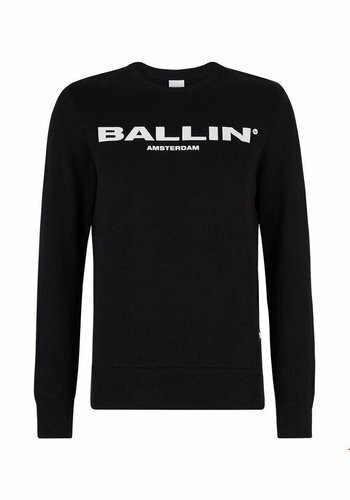 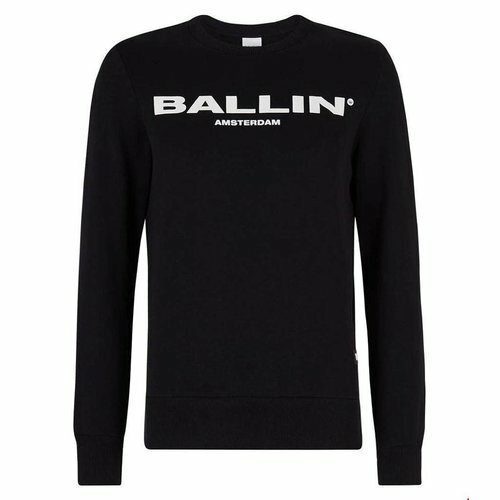 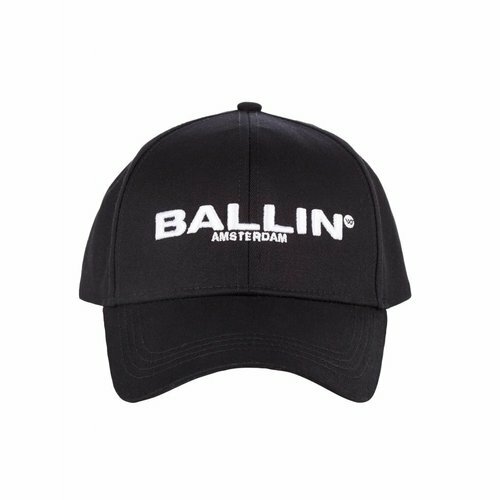 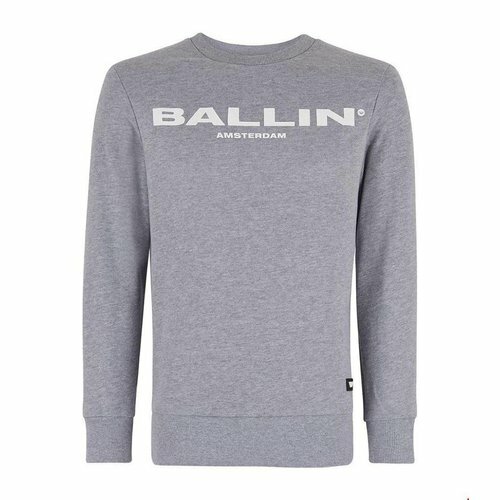 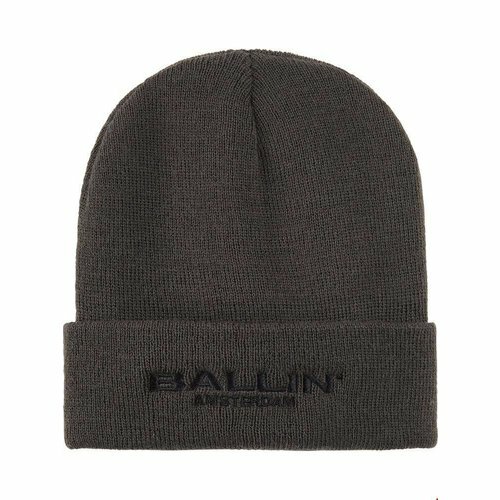 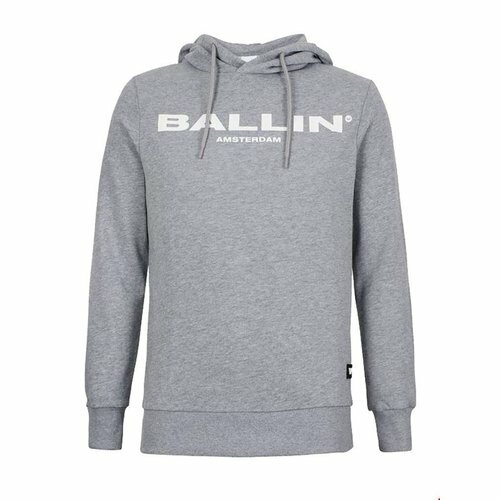 The New BALLIN Tape collection, Ballin originals tees, hoodies, track suits and more!